It may surprise you to learn that Australia is a global lawn bowls powerhouse. With more than 633,000 regular players, they account for about 43 per cent of the world bowling population. For those who think bowls is an “old people’s” game, consider this. The Australian bowling international squad have a lower average age than their international cricket team! Lawn Bowls is a core sport in the Commonwealth Games, and has been played in every games including its precursor Empire Games -apart from the Year the Games were held in Jamaica in 1966 – due to the absence of bowling greens! 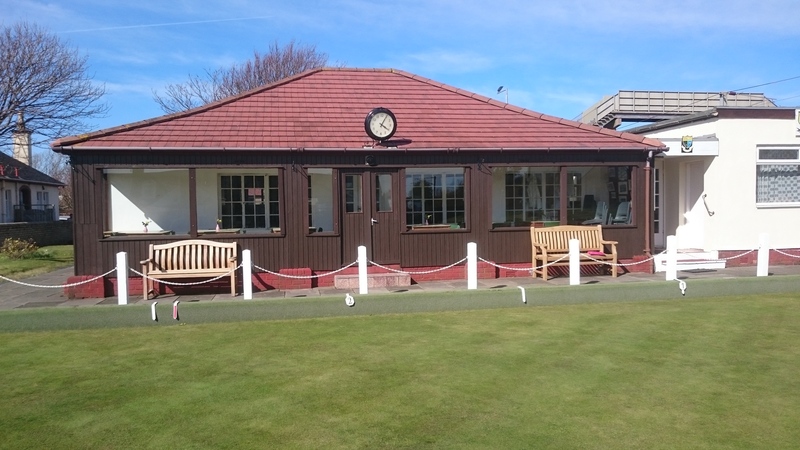 The oldest bowling club in Scotland is Kilmarnock Bowling Club, founded in 1740, and sited in London Road. Rumour has it that Rabbie Burns bowled there. If a bowl hits the jack when it is delivered, it is a toucher. However, it has to be marked with chalk, or “nominated”, by one of the team. If neither of these actions are done, the bowl ceases to be a toucher as soon as the next bowl played comes to rest. Did you know that bowls is mentioned in Shakespeare? The following is from Richard II…. “Lady: We’ll play at Bowles. I think we can all identify with that!! The scoring system in bowls involves awarding a shot for the nearest bowl to the jack, and then checking for the next nearest. If this is a bowl from the same team, another shot is awarded and so on until the opposition have the nearest bowl. The maximum shots achievable at a single end is 8 ( full rink of 4 man teams delivering 2 bowls each. The minimum number of shots is NOT 1, but is zero. This would happen if two opposing bowls are equally near the jack. When measuring which bowl lies nearest the jack, the point of the measure is placed next to the jack, and the tape is held against each bowl in turn, EXCEPT when there is a live bowl in the ditch. In this case, the point is placed next to the bowl, and the tape extended to the jack. Everybody knows W G Grace represented England at cricket, but did you know he also played for his country at bowls? On the 19 July 1588 Sir Francis Drake was playing bowls at Plymouth Hoe when the Armada was sighted. He refused to leave the bowls until the game was completed (acknowledgements to Drakes Pride). The front of the mat (that is the edge nearest the target area) must be at least 2 metres from the edge of the ditch. However, the mat can be taken right up to the 14 metre mark, providing the jack is delivered within the 2 metre area at the end of the rink. This will ensure a minimum length of 23 metres. Scottish male bowlers have won 15 out of the last 22 World Indoor Bowling Championships, and Ayrshire bowlers have won 8 of those, with the highlight being the 2013 all Ayrshire final between Stewart Anderson and Paul Foster. Archaeologists have unearthed stone bowls with a bias which indicates the game of bowls may well date back to 5000 years BC! The minimum length a bowl can travel before becoming live is 14 metres from the front of the mat. If shorter than that it is removed from the rink. The current World Indoor Bowls champion is local hero, Paul Foster, who plays at the Ambassador Indoor Bowling Club, only a mile from the Howie.